You’ve probably seen it browsing in your Instagram feed. The Royal Flush Bat Tail NRG+ Single to Double concave has generated some excitement and enthusiasm. Why? Because it combines the Single to Double concave technology with a bat-tail for the first time, and that it is perfectly suited to cold waters thanks to its NRG+ core. Nonetheless, you might have noticed that the Bat Tail is slightly different to its more common cousins. Learn more in the article below. 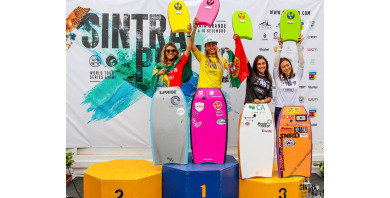 The 2018 Sintra Pro was a key event on the APB Tour WWS tour as well as the most important event on the Men’s QEST tour (qualifying events for the GSS Tour). Even though PLC has already requalified for next year GSS tour, Sintra remains a major event, with the biggest prize money. It also represents the backbone of the World Tour for 23 years now. 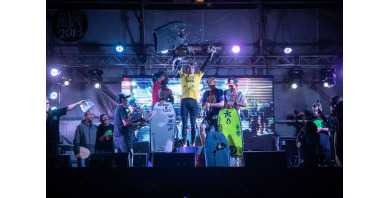 Tristan Roberts, Antonio Cardoso and Lewy Finnegan were representing the Pride International team during the APB Tour Antofagasta Bodyboard Festival last week in Chile, first 5* QS of the 2018 season. Safe to say they absolutely nailed it. 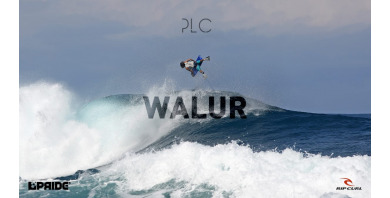 Given the success of PLC's latest clip 'WALUR', we decided to have a chat with Pierre, willing to learn more about his express trip to Sumatra and get some insights about the gnarliest waves he surfed in this insane clip. 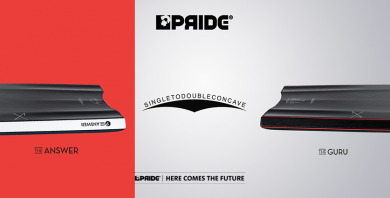 The Single to Double Concave features Pride’s most advanced bottom contour to date. 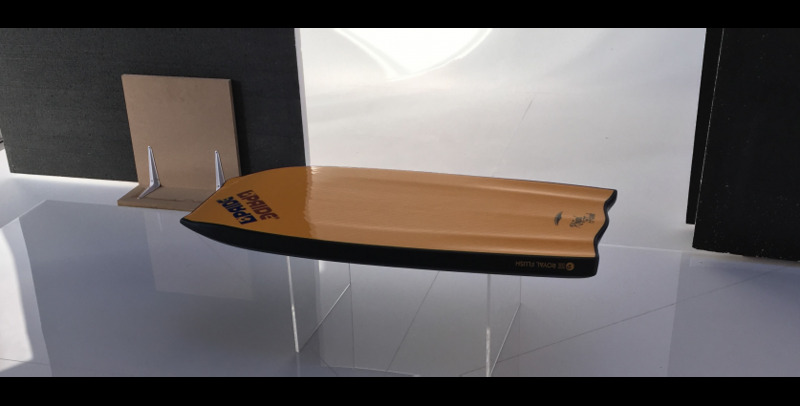 The bottom contours of your bodyboard and how they are blended together, play a big role in how that board is going to perform.